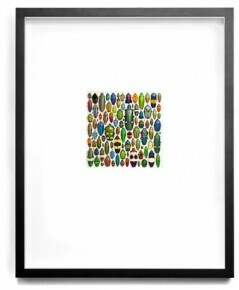 The Pheromone by Christopher Marley Coleoptera 24x30 Mosaic is designed by Christopher Marley and is mounted and framed using museum quality archival materials. 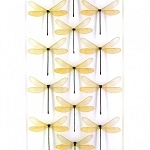 The insects are hermetically sealed in order to guard against decay. 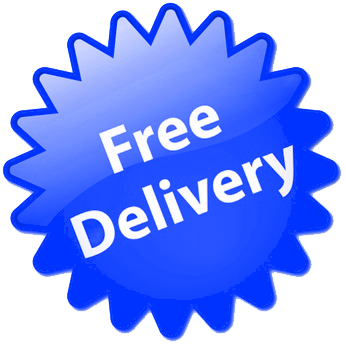 Enjoy this one of a kind piece of artwork today. Sure to eclipse any other wall hanging in beauty, fascination and brilliance, the 24x30 Mosaic evokes marked reactions from all who see it. Whether in the home or office, the 24x30 Mosaic is an endless reminder of the beautiful and undiscovered variety in nature. 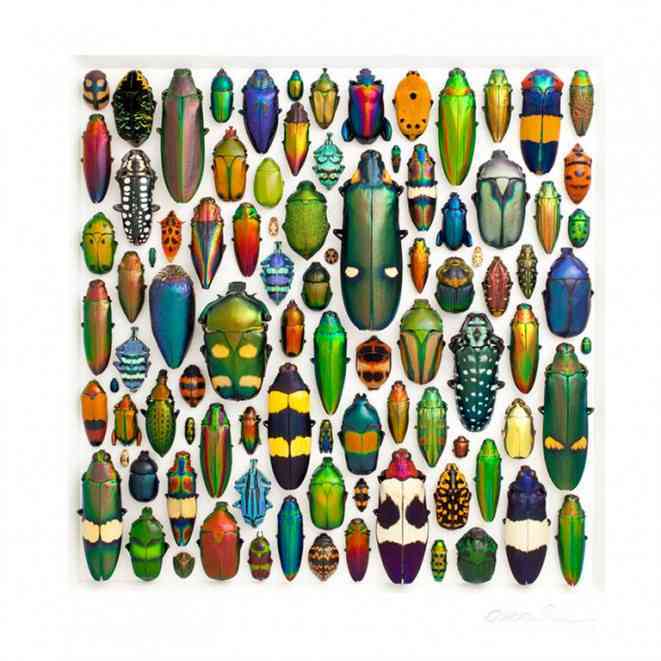 An opening of this size is the breaking point size for remarkably colored yet accessible insects from the North, Central and South America, Europe, Africa, Madagascar, Asia and Australia. 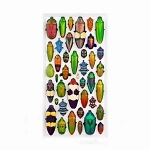 Pheromone by Christopher Marley Coleoptera 24x30 Mosaic usually ships within 14 business days.